Getting a bad credit record can affect your life negatively in so many ways. No matter where you go, or what you do, this information goes with you, even when you’ve landed in financial trouble due to events and circumstances that are not within your control. 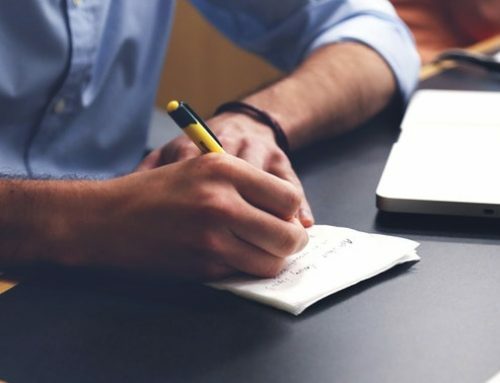 The good news, however, is there are ways in which you can begin rectifying your credit record and get your finances back on track and some of them may surprise you. Assess your credit report. 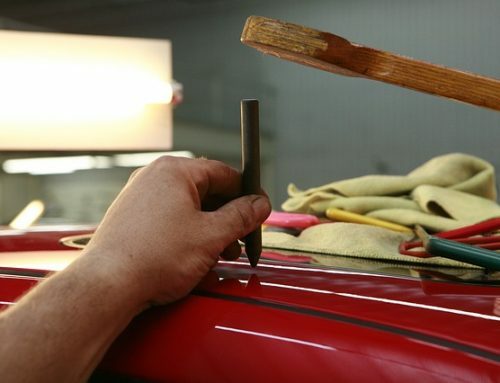 This is the first step in the repair process as it allows you to formulate a plan of action and determine exactly how bad your situation really is. Make sure you check for date errors as this can make an impact. Set reminders. By the time month end rolls around it is very easy to lose track of payments that need to be made. Talk to your financial service provider about setting payment reminders to ensure you pay your credit on time. Be responsible. Yes, it is easier said than done, but by simply reducing the amount you spend, you are already that much closer to making a difference in your debt. Seek council. There is absolutely no shame in getting the advice of a professional financial advisor or councillor. By investing in the services of a professional, you will have a point of reference and onus where your financial decisions are concerned. Get current. If you have missed payments in the past, do your best to try and get current. Alter your budget to include the excess. Buy a car. It may sound crazy, but by purchasing a vehicle from Earn-a-Car, you can actually earn money while you drive and improve your credit record by adhering to their very affordable payment plans. 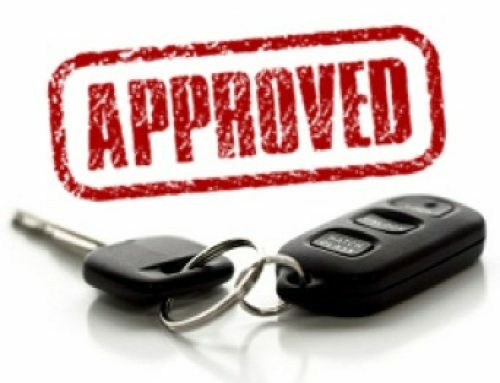 At Earn-a-Car, we understand the negative effects bad credit can have on your life and so our packages are tailor-made to help you rectify these problems while allowing you to enjoy the benefits that would otherwise be denied to you, even if you have been blacklisted. For more information about our services, contact Earn-a-Car today.